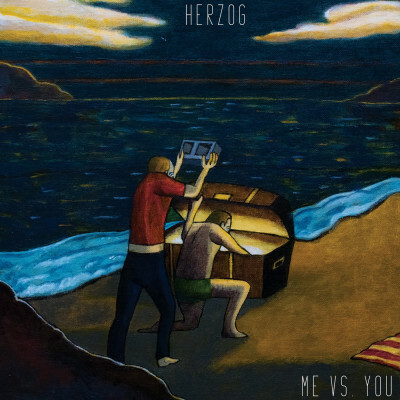 Herzog returns with their first LP in five years---Me Vs You---and the rightful successor to 2014’s critically acclaimed Boys. 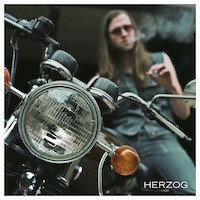 Herzog initially recorded their follow-up to Boys in 2015 with Kevin McMahon (Titus Andronicus, Swans, etc.) Marcata Studios in upstate New York. Not happy with the congruency of the newly recorded album, the band split those songs between what would become two albums; half appearing here on Me Vs You, and half still in the can. 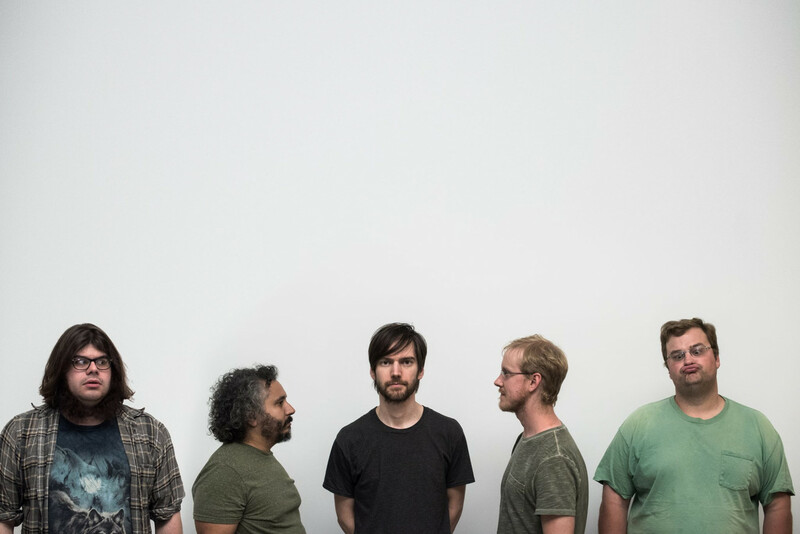 New songs were recorded at drummer Dan Price’s newly built studio, Primitive Earth, in Cleveland, Ohio. Me Vs You is ten songs of evolved power-pop; they are blistering, contemplative, and propel the genre into new territory with a defiant nostalgia. An updated amalgamation of luminaries such as The dBs, Badfinger, and Teenage Fanclub, the songs on Me Vs You continue with a guitar laden attack, infectious harmonies, vocals, and push their lush arrangements even further. Settle in with Me Vs. You. Get on with it. Turn it up. Feel the exhilaration that loud guitars and a catchy chorus can provide. Maybe you've been missing it.